It has been a long-time tradition to send greeting cards to people you love during special occasions or even on ordinary days. 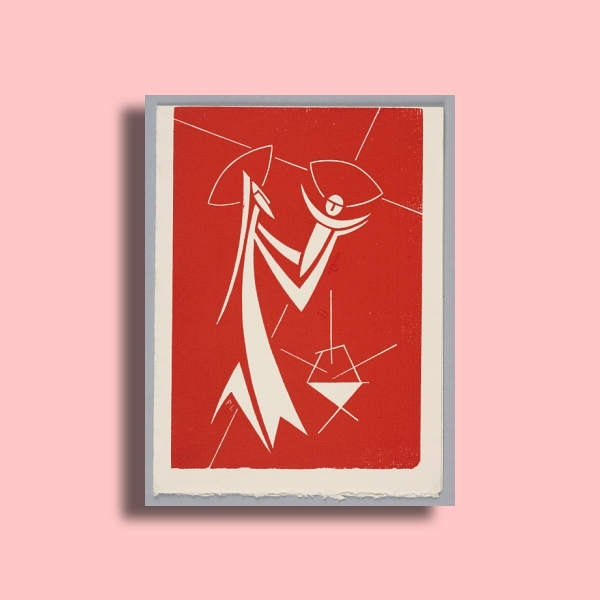 Greeting cards are a good way to send in a unique expression of love and appreciation to the people you value the most. Aside from personal relationships, it is also a good way to maintain healthy and positive relationships with business clients. 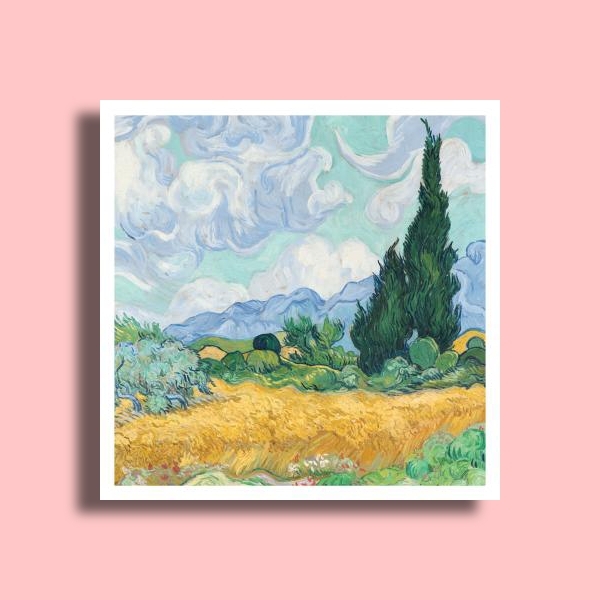 In general, greeting cards are just easy to make, but still a personal expression of how you appreciate and remember the people you have in your life. 1. 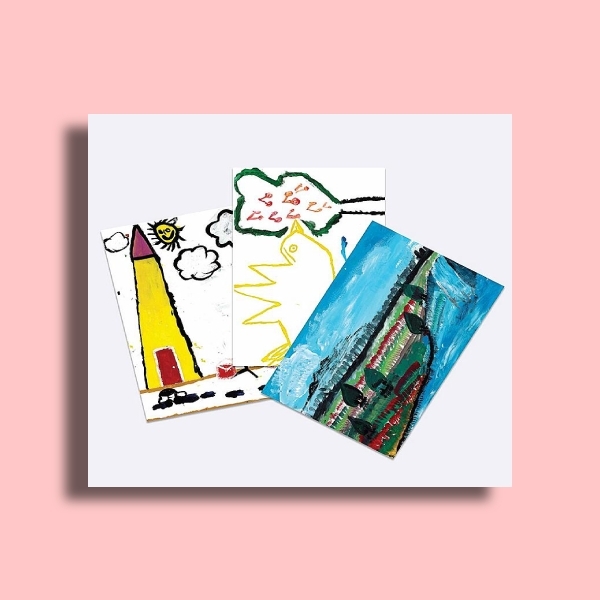 Front Cover: The front cover of a greeting cards helps you set a good first impression; it should be appealing and insightful. Depending on the occasion or the message that you want to send, the front cover should immediately express that. 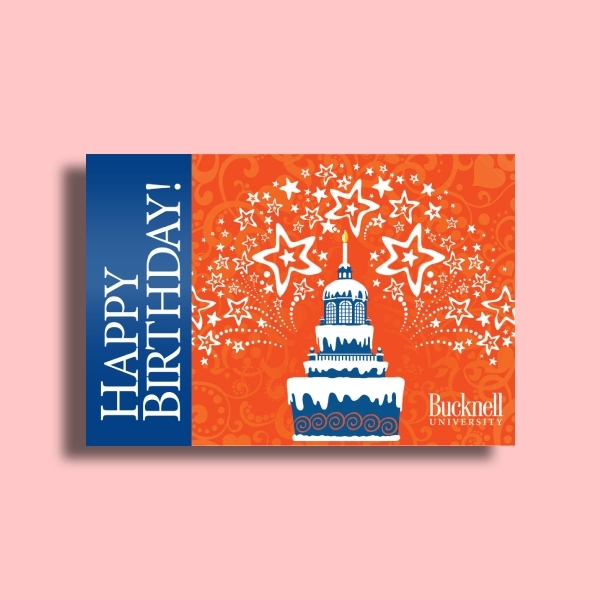 For example, a birthday greeting card should immediately indicate or greet the reader a happy birthday. In addition, it should be coherent and relevant to the theme or occasion. 2. 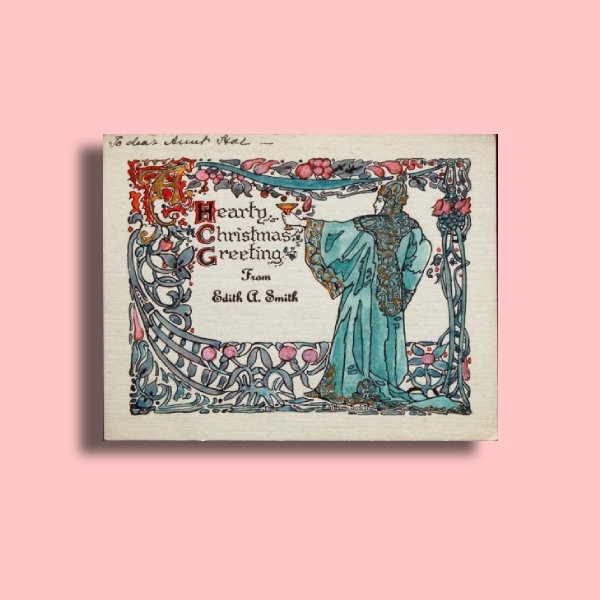 Inside Message: Some cards leave the inside empty so that the greeting or message can be personally handwritten. On the other hand, others provide a short, relevant greeting to the occasion on the other panel, and the other empty for a handwritten message. 3. 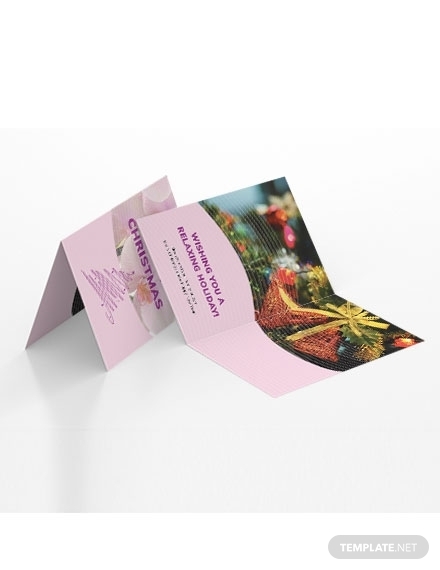 Back Cover: Greeting cards sold in the market often have a barcode or a small logo of the manufacturer on the bottom for tracking and recording purposes. 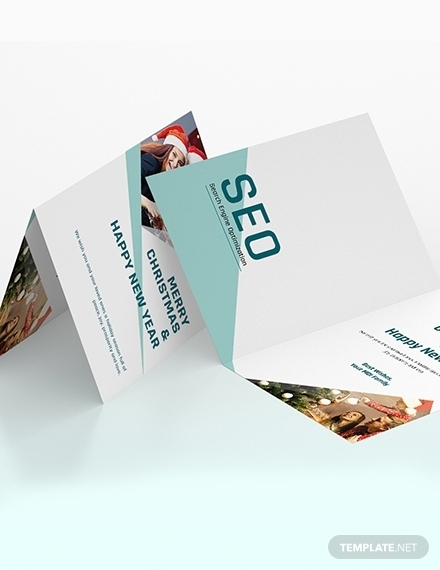 A business greeting card should leave the brand image or logo on the back. 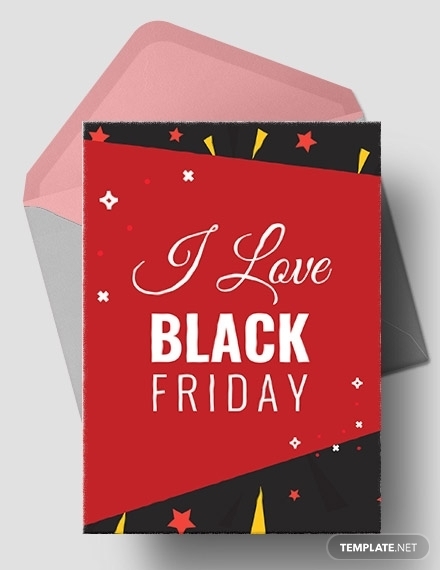 However, if it’ll be used for personal purposes, then you can either leave it blank or add extra messages and design depending on your preference or what you think your recipient might like. 1. Decide on the greeting card’s shape and size: A custom greeting card can come in different shapes and sizes. 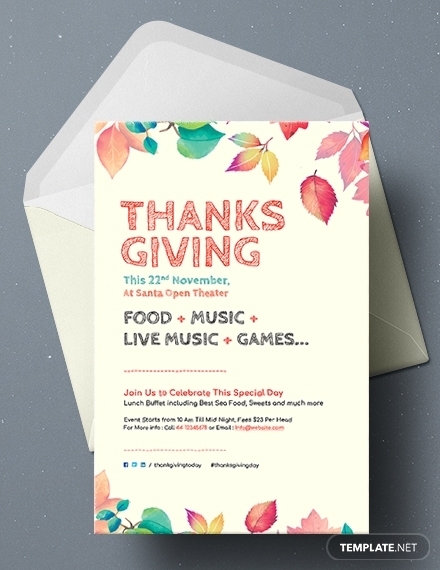 You can use a unique shape for the card to make it stand out or stick with the classic rectangular shape. Still depending on the shape, the card can be of any size as well. 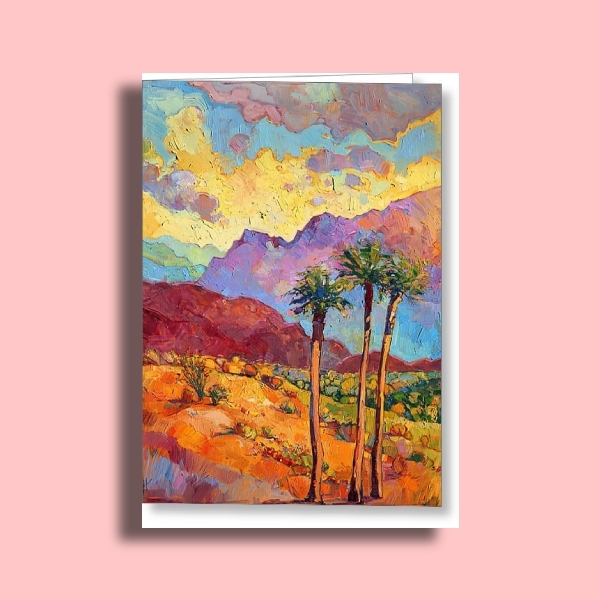 The most common size for a classic rectangular card is 10″ x 7″ or 5″ x 7″ (portrait) or 7″ x 5″ (landscape) when folded. Choose what will allow you to incorporate more design and write more heartfelt messages. 2. Choose an interesting theme: Regardless of the occasion, you can have an overall theme for your greeting card that you can adhere to. For example, an ocean creature-themed greeting card can use images of various ocean creatures not only on the cover but on other parts of the card as well. The theme sets the direction on the approach, design, font style, etc. of your card. 3. Use high-quality image/s for the cover: Since the front cover is the first thing your reader sees, it is important that it is captivating, fun but still insightful. When you want to use images on the cover, make sure that they are of high quality so that they don’t pixelate when you stretch or move them. 4. Write a message: As mentioned, you can write a message on another panel while the other is left blank. 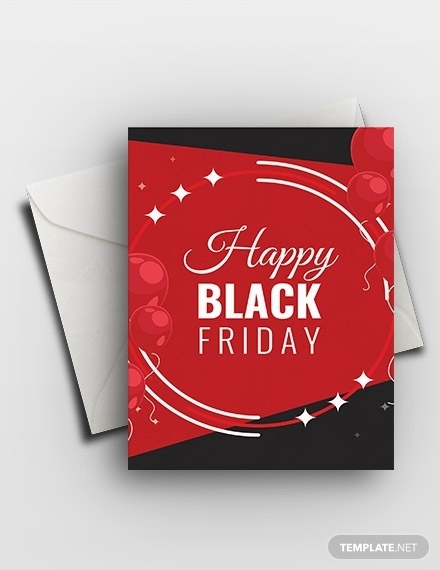 Should you decide to write a message as part of the overall greeting card design, it should be related to how you feel towards the reader during such occasion, or you can freestyle and write something personal between the two of you. 5. 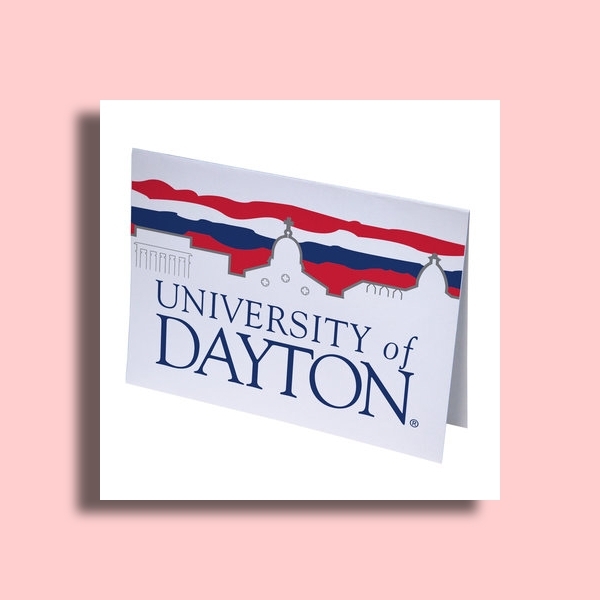 Proofread and edit: Although it is okay to have mistakes in a greeting card that you will use for a personal purpose like in a Graduation Greeting Card, it is still best to avoid doing so. 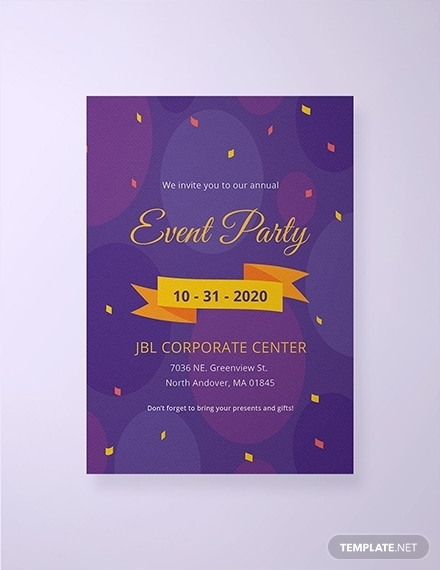 But for a business greeting card, one should totally avoid mistakes and errors to maintain a professional appearance towards partners, clients, etc. 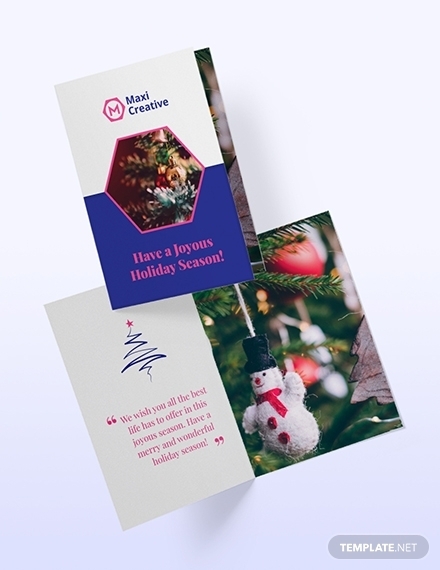 Give it time: To make sure your greeting card is perfect you need to allocate some time to think about what design will make your message come across more effectively. It is always best to start early so that you can actually come up with a unique and thoughtful design. 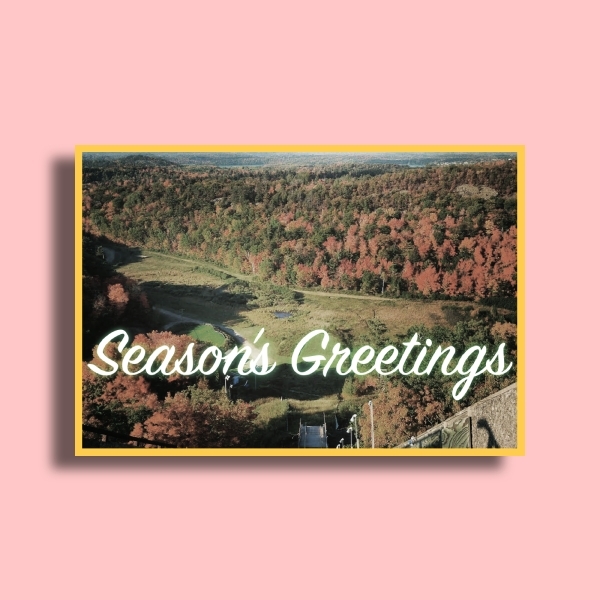 Know your audience: You can only make a personalized greeting card when you actually know the person you are giving it to. Knowing and understanding his or her preferences will help you to successfully incorporate it to the card. 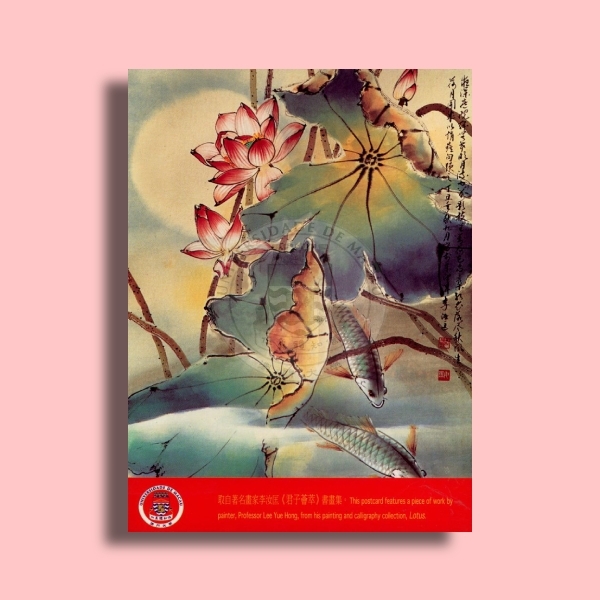 You may also see floral greeting card examples. Make the subject known: Make the card easy for your reader to understand; keep it simple and coherent. You have to use design elements that directly relate to the subject or occasion. 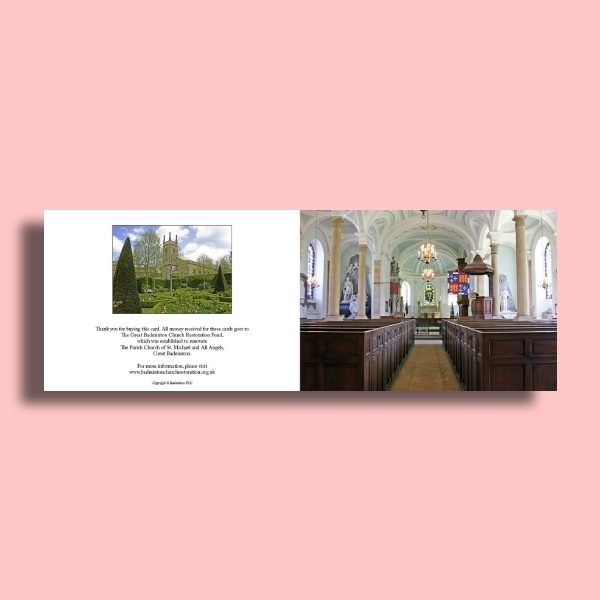 Cards used for a specific event, occasion or season should have the subject obvious at first glance. Consider a good layout: A vertical layout is a traditional layout that you can use, and it can be more space efficient. On the other hand, a horizontal layout will allow you to hide your contents first and a good option for a place card. 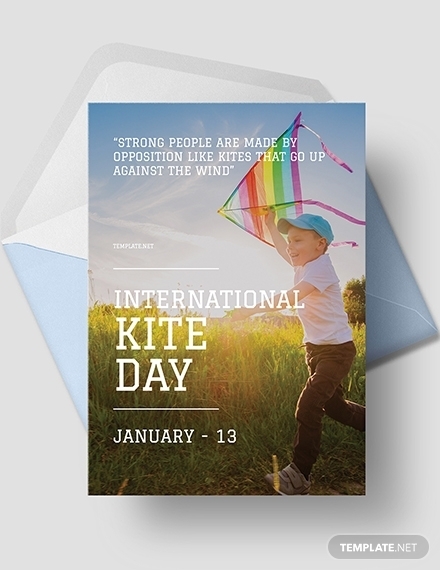 Choose what best allows you to incorporate your preferences and ideas to make the card more personal. 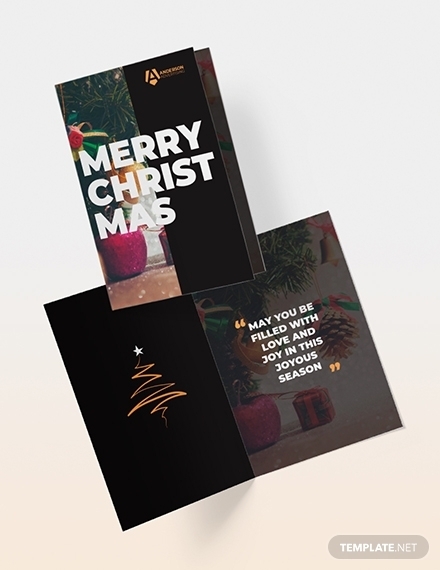 Use greeting card templates: To make life a little easier, you can use printable greeting card templates online. 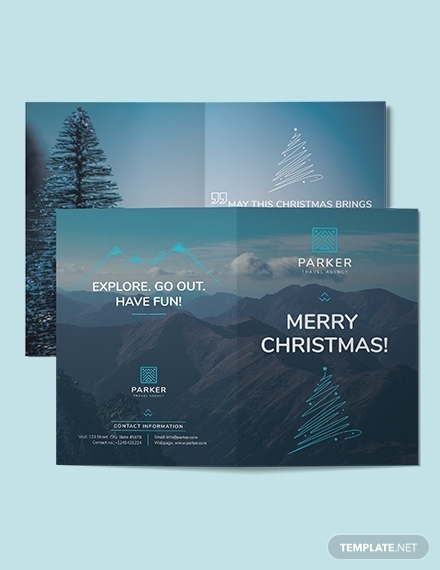 You can easily download, edit and print such templates but still add a personal, unique touch.